With the enactment of the R.A. No. 10066 - National Cultural Heritage Act of 2009 last year, a new designation for built heritage was created: the Heritage Zone or Historic Center. 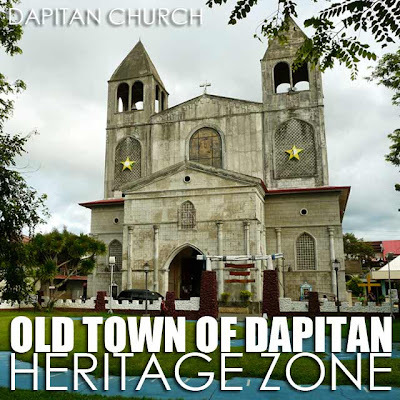 On May 24, 2011, the National Historical Commission of the Philippines declared its first Heritage Zone, the Old Town of Dapitan, through Resolution No. 03, s. 2011, in time for the 150th Birth Anniversary of Dr. Jose Rizal. The NHCP, in its resolution, notes that "Dapitan is one of the oldest settlements in Northern Mindanao inhabited by Subanens" and that "according to Horacio de la Costa, S.J., the Dapitan mission was founded by Pedro Gutierrez, S.J. (in) 1629." We all know the connection of Rizal with Dapitan. 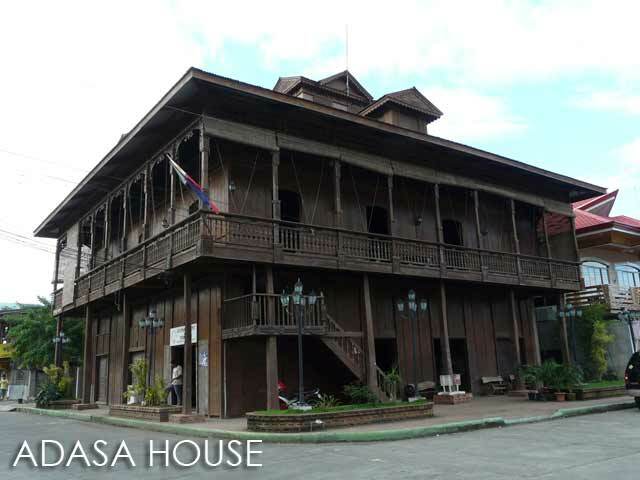 As the resolution states, "Jose Rizal lived in exile in Casa Real, the official residence and administration building of the politico-military governor of the District, from July 1892 to March 1893; and transferred to Talisay, now the Rizal Shrine Dapitan, where he spent a productive life." The Old Town of Dapitan Heritage Zone includes "the established Heritage Dapitan district, the Rizal Shrine in Talisay and the buffer strip of creek along northern and eastern Heritage Dapitan." It is where "historic sites and structures such as Rizal National Shrine, Rizal's Disembarkation Site, Dapitan Plaza and Rizal Monument, Rizal's Relief Map of Mindanao, Town Hall Building (City Hall), Old Rizal Memorial District Hospital, Ilihan Hill, Parochial School, Casa Real, Gabaldon Building, St. James Church, the Sta. 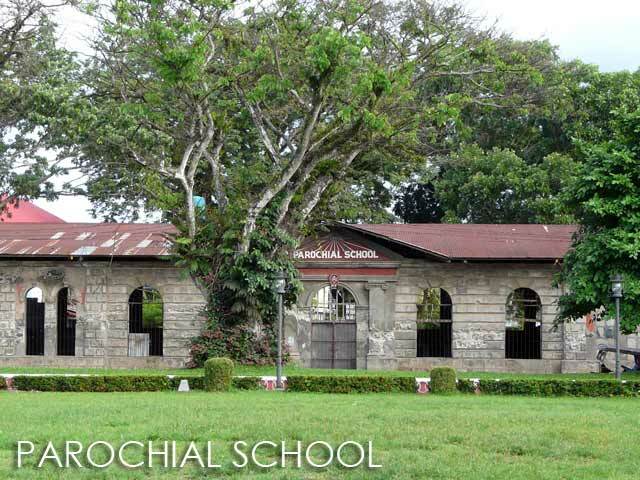 Cruz marker, Gabaldon school building, and old ancestral houses are located." 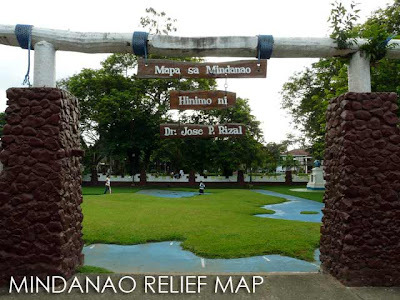 In fact, the zone is quite significant because the Relief Map of Mindanao and the Dapitan Town Plaza were previously declared as National Cultural Treasure and National Historical Landmark respectively. Dapitan's declaration as a Heritage Zone is indeed a welcome development. Anyway, we look forward to the declaration of more Heritage Zones or Historic Centers in the near future! Where can I get the Rizal@150 heritage passport. 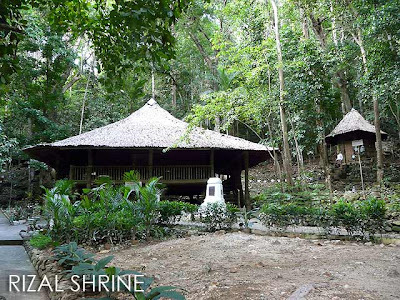 Im going to Dapitan this march 28-30,2012 with my son. is this free?